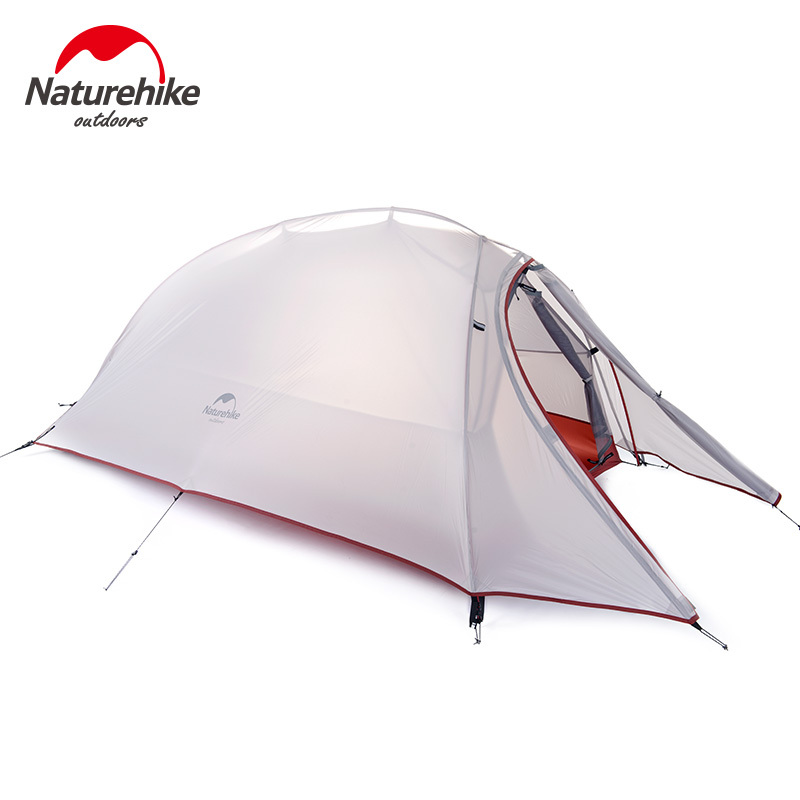 Ultra-light, durable and weather resistant, that must be a light tent for expeditions deep into the wilderness of largely unspoiled natural landscapes. Find out in our McTREK Top-Seller ultralight tents top 10, which the light tents without headroom… have convinced our customers in recent months to purchase. Tents for use on expeditions in the free wild of natural landscapes must be above all extremely lightweight. For transport in rough, cut off by roads terrain requires a meticulous calculation of load capacity. 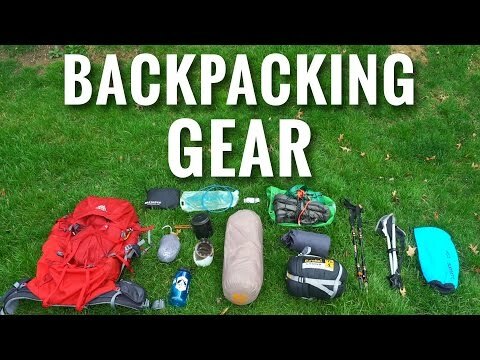 In short, every gram counts, so the mobility on the Trek is maintained until the storage bin. Ultralight tents are characterized by the use of extremely light-weight high-tech materials and a purist, full functionality-oriented facilities. 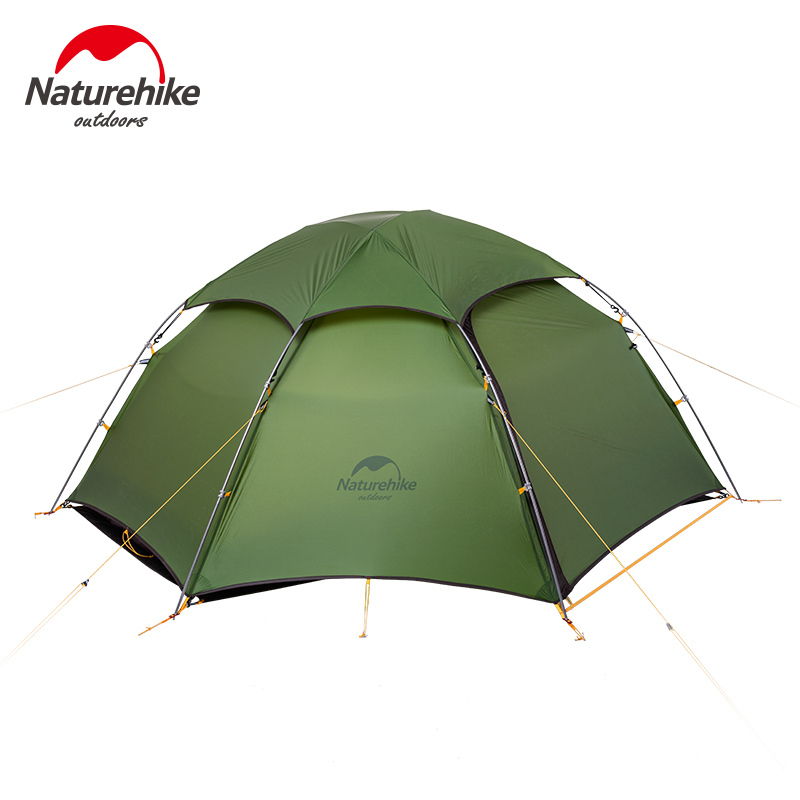 Thus the focus is on these very low built tent models more on a light weight, a small pack size, as well as excellent weather-resistant properties. The reason for the often very low tent constructions, is located in the reduction of the materials used, in addition to save weight. Therefore here also often ‘tents without height’ said. Is at a level in the Interior of 180 centimetres of ‘tents with headroom’ said. These allow the most average persons, that upright standing inside the tent. ‘ Tents without headroom’ , however, be less than this amount. 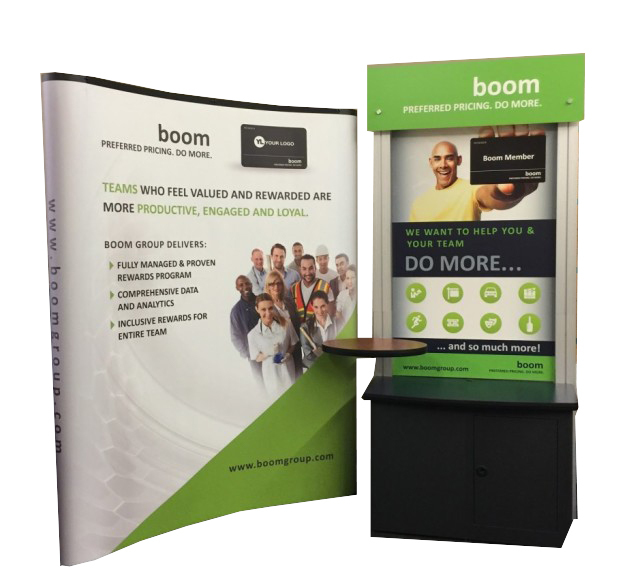 The height of ‘tents without headroom’ varies depending on the model and manufacturer, is but always well below the applicable for tents with standing height 180cm border. The choice of something to facilitate appropriate purposes appropriate light tent for the, we have compiled a top 10 of the most purchased ultra-light tents without vertical space for you. 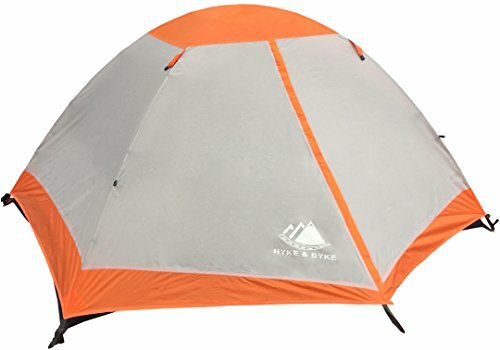 In the following we present the ultralight tents the most purchased by our customers in the past few months from our McTREK outdoor sports tents offer. 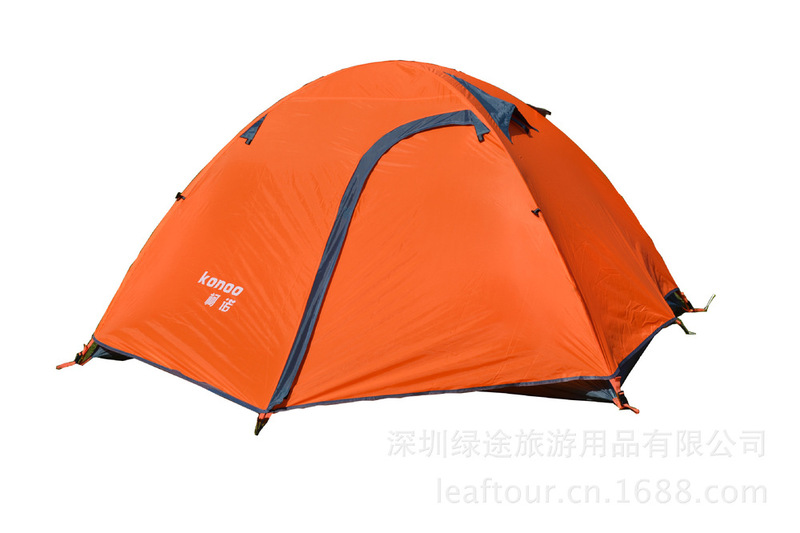 The Chenango 4 of OUR PLANET is a lightweight trekking tent for up to four persons. The tent is ideal for backpack and trekking tours or for a bicycle or motorcycle vacation with friends, short for all freedom-loving fans. In these applications, a tent must be lightweight and small packed and deliver high quality. The flysheet material can withstand a water column pressure of 4,000 mm. In addition, the seams from the inside are welded. The three arches of the linkage are 7001 T6 aluminium, flexible and at the same time very stable and find their footing in a tear-resistant, exterior pole sleeves. 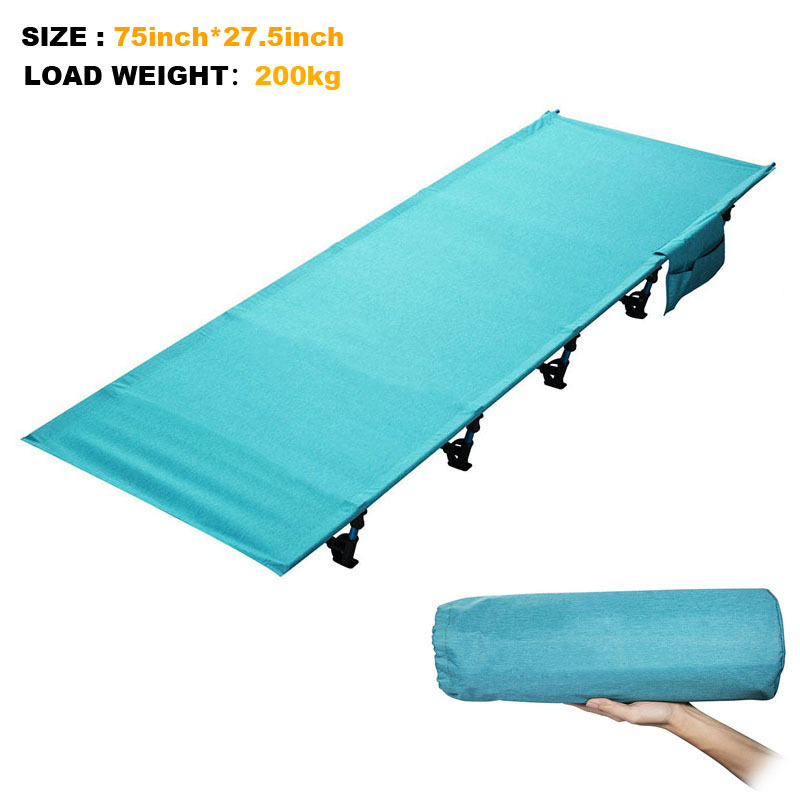 The floor with elevated floor pan is made of durable, tear-resistant nylon fabric (100% polyamide) with a water column pressure of 10,000 mm. 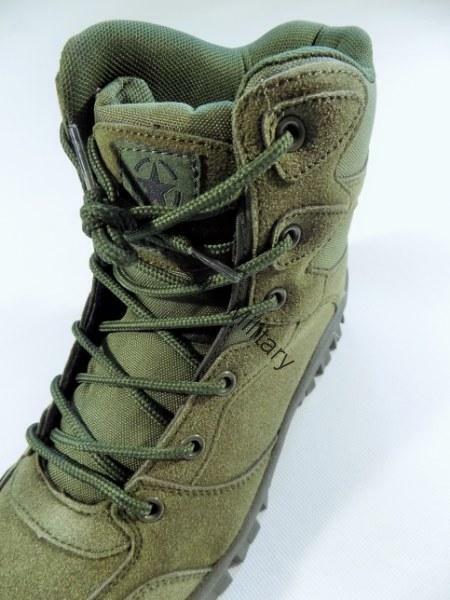 The inner tent is made of lightweight, breathable nylon fabric and you can just mount it with eyelets. The canopy height of 130 cm allows the sitting upright. 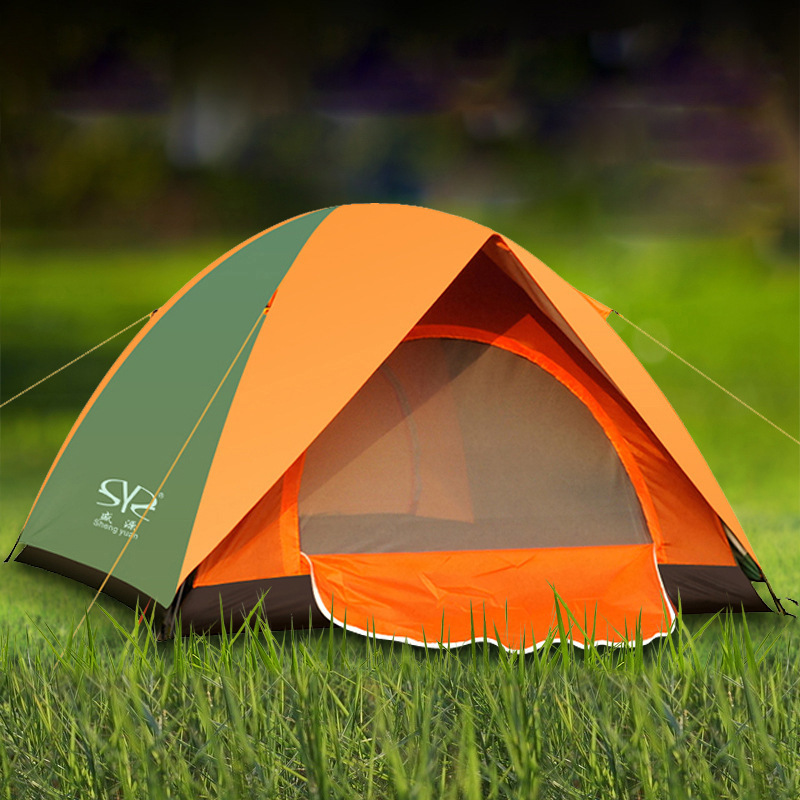 The MSR Hubba Hubba™ NX is a lightweight two-person tent for backpacking. It weighs only 1.54 kg. This very compact and precision-manufactured tent is both transportation as well as the use of lightweight and efficient. Up to the integrated and adjustable anchor straps, that fast for a make tent structure optimised, symmetrical geometry and the currently trending ground that offers as much space. This tent comfortable redefines the term. 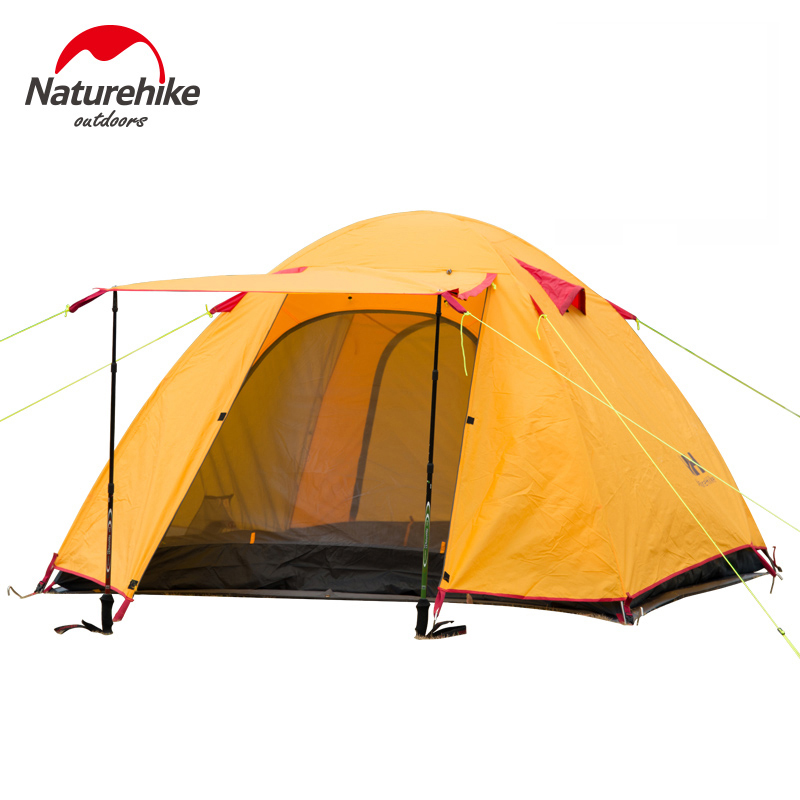 The free-standing, three-season tent Hubba Hubba is a loyal and reliable companion. The two inputs allow a way out without waking the companion. The OUR PLANET Lightpacker is an ingeniously simple design and quickly built tent, which is only worn by an aluminium pole arc. The tent space is spanned with only four pegs. The inner tent (with waterproof bottom tray) mosquito tent protects against insects and offers optimum ventilation. 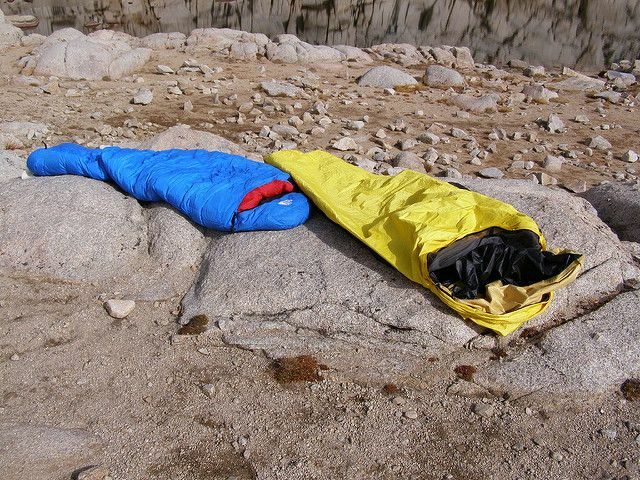 The Lightpacker tent offers an easily accessible input in the inner tent by a L-shaped zipper. 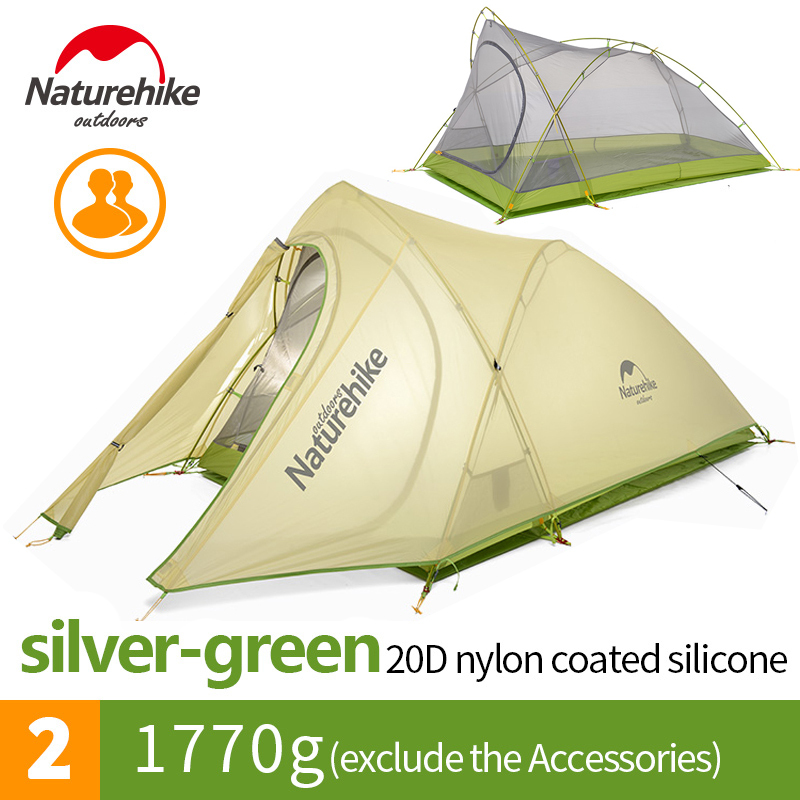 Rainless summer nights, you can use the inner tent alone, without the waterproof flysheet. The flysheet consists of waterproof polyester fabric. The OUR PLANET Lightpaker is the ideal lightweight tent for 1-2 persons – for cycling, hiking or for the long-distance trip. 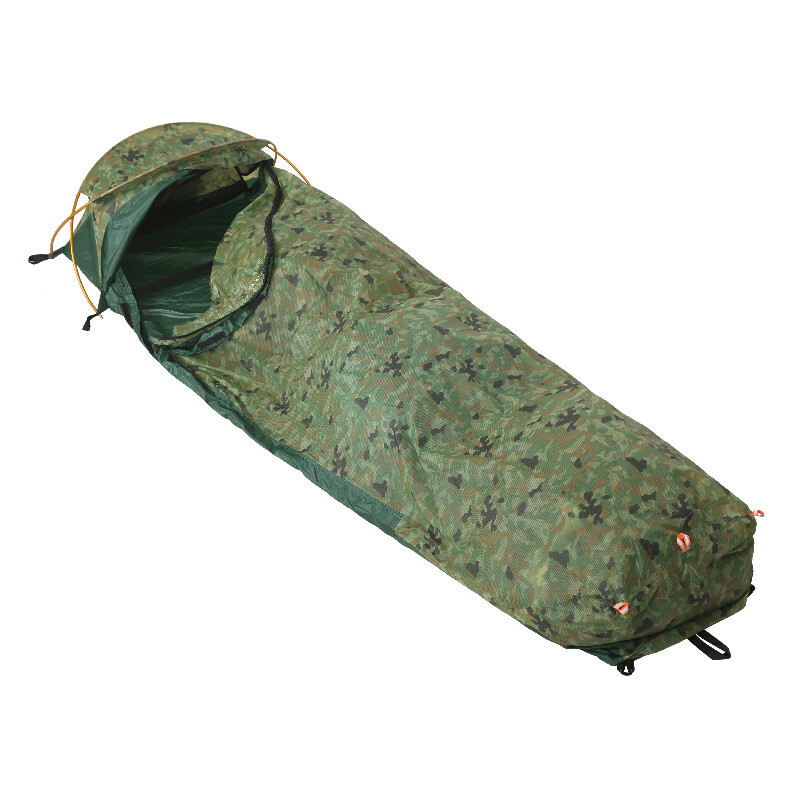 The bow a lightweight tent Siskin of the brand high peak times just 1.6 kg and accommodate up to 2 people. Fast construction and the small packing size make the simple roof tent to a versatile accommodation for weekend use. The base of the tub with fiberglass installation bars offers an optimum use of space. 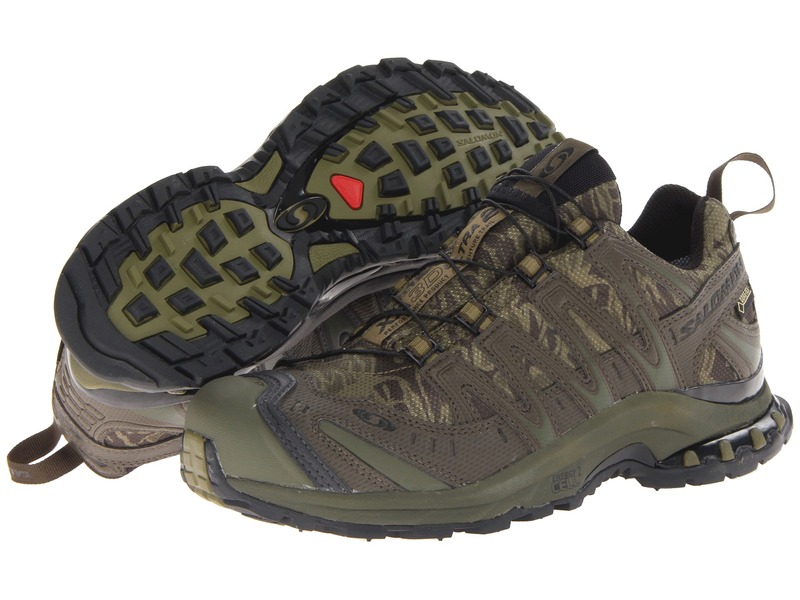 Two permanent Ventilations bring freshness in the lightweight. The entrance with mosquito net protects against insects and crawling animals. 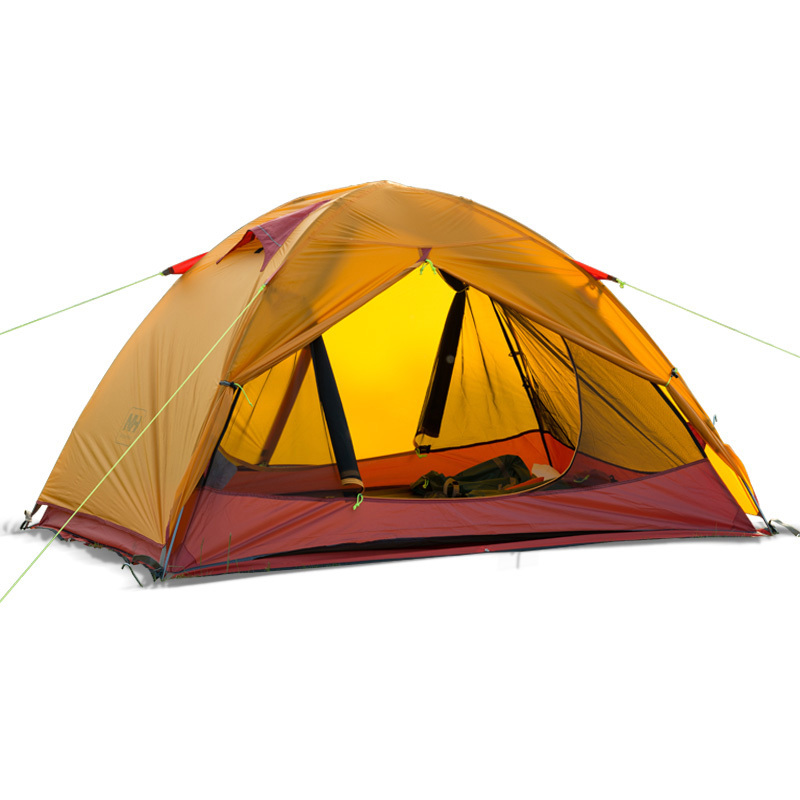 At the Gossamer by Jack Wolfskin is a very lightweight and compact bivouac 1tents. Ideal for solitary walkers who go on a discovery tour. The outer tent fabric, which ensures a complete water resistance up to a water column 4000 mm consists of a quick-drying, and at the same time UV-resistant polyester 75 d. For protection against unpleasant plague ghosts, the Gossamer has 1person tent with an additional mosquito net. The extremely abrasion-resistant ground cover is waterproof up to a water column pressure of 10,000 mm. The Alpes 2 of Freetime is a compact and lightweight 2person tent with a very good value for money. Due to the simple construction of a running crosswise Rod bows , this light tent can be built quickly and easily. The arc construction of the Alpes 2 gives a significantly increased wind stability this tent. Sufficient storage space for the trekking equipment is equipped with an apse. Despite its compact design has been provided here for more deck space in the Interior. Offers Alpes 2 of Freetime twice 70 cm wide beds. In addition integrated vents provide a continuous air circulation inside the tent. The lightweight, compact tent shadow 200 of brand easy camp is ideal for up to two people and offers best stability at fast and effortless construction. Thanks to the generous floor area and making it suited his anteroom for campers who are traveling by bicycle and scores first through the removable tent floor, secondly by the door be opened flexibly, and thirdly, through Windows and vents, which provide optimal air circulation inside the tent. 3rd place our McTREK ultra-lightweight tents top seller top 10 occupied the Mareo tent from Freetime. A perfect model for the first entrance into the world of trekking and outdoor tours. The Mareo tent is for years of one of the best selling tent models from our McTREK range. We make specially for McTREK with an additional Polyurethane coating make this tent, which gives its full water resistance the tent up to a water column 3000 mm. In addition taped seams complete weather protection. Optimally vented through strategically placed ventilation slots. Also a quick and easy set-up is guaranteed thanks to the easy to use pin and collar system. 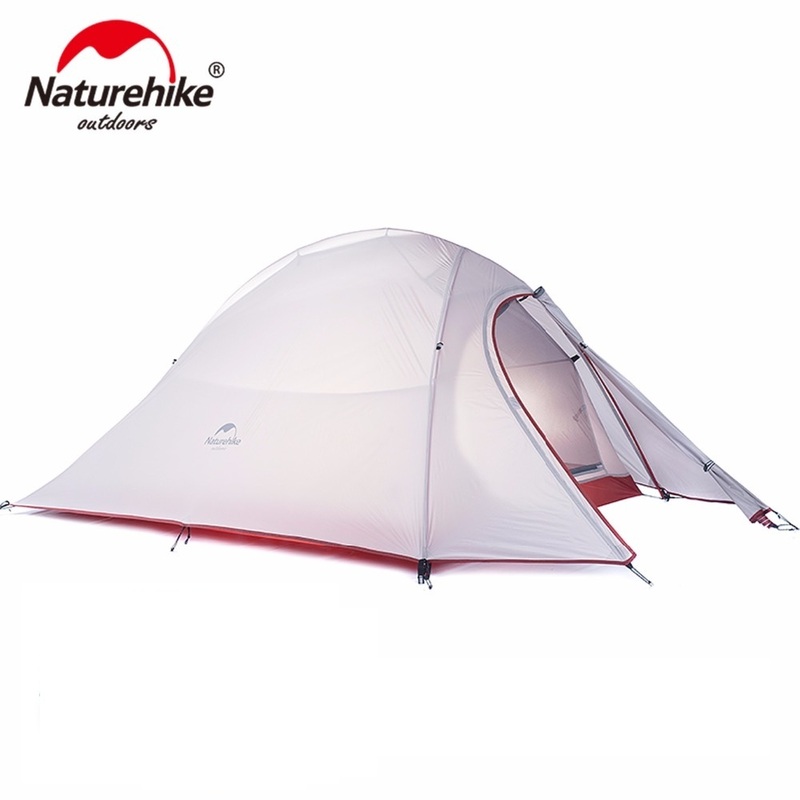 Our top seller ultralight tents McTREK 2nd top 10 occupied the mountain 2 DLX 2-person lightweight tent of Freetime. The facilities with the PIN and ring system, which allows a quick and easy Zeltauf-such as also reduction is particularly beneficial. 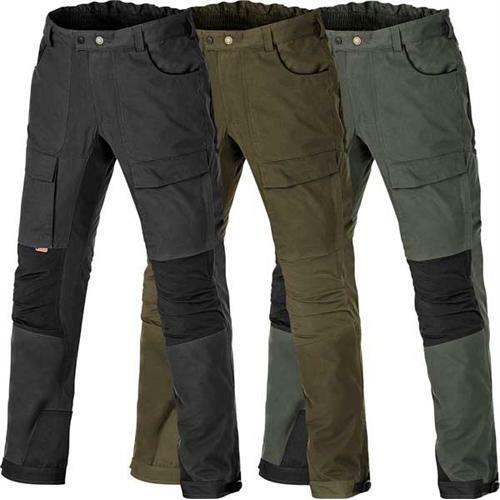 Lightweight and with a highly compressible pack size, a perfect companion for backpack and trekking tours. In addition equipped with a mosquito net. The robust outer tent is fully waterproof up to a water column 5000 mm. 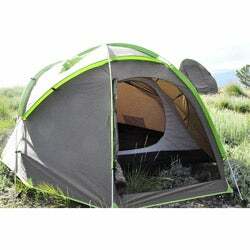 1st place our ultralight tents Top sellers top 10 occupied the Grand Canyon card ova single hoop tent. This very affordable and at the same time functional 1individuals light tent has a single arch structure, a reduced size and a slightly weather-protected outdoor tent 190t polyester with a 100% waterproof groundsheet. The sturdy fibreglass poles, along with the sleek design, making the tent extremely wind resistant. 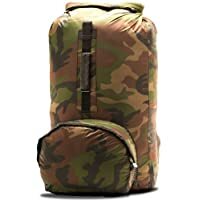 If you are interested also large groups and family tents with headroom, we recommend a look in our post: McTREK top sellers | Tents with headroom to throw top 10. Currently you find outdoor sports at McTREK tent range. Also a large selection of large -, group – and family tents for a relaxing camping holiday in the circle of friends and family is located next to the extremely lightweight, ultra light tents, with us.